April 24 – May 20. The story of America’s Founding Father Alexander Hamilton, an immigrant from the West Indies who became George Washington’s right-hand man during the Revolutionary War and was the new nation’s first Treasury Secretary, the ground-breaking musical features a score that blends hip-hop, jazz, blues, rap, R&B, and Broadway. Terrified that their massive corruption would be discovered, the mayor and his gang of officials mistake a low-level bureaucrat staying at a local inn as the inspector. Hilarity ensues as they try to bribe and dupe him in this case of mistaken identity. Michael Jordan has some problems. First off, he’s not that Michael Jordan. Instead, he’s a melancholy journeyman basketball player who’s found himself bouncing around various obscure international leagues. Second, he’s recently become the star player for the Lilliput Existers—yes, Lilliput, the same one from Gulliver’s Travels—so his teammates are each six inches tall. It’s tough to pass a regulation size ball to a six-inch player, so the team hasn’t been doing too well, and the post-loss press conferences are getting rough. 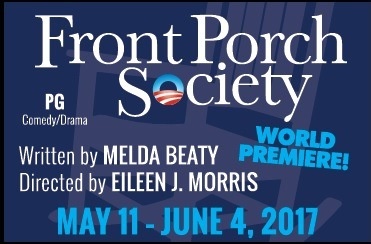 Front Porch Society, a World Premiere by Melda Beaty. Directed by Eileen J. Morris. May 11, 2017. Runs: May 11 – June 4, 2017. It’s November 4, 2008 in Marks, Mississippi, and America is on the eve of electing its first black president. 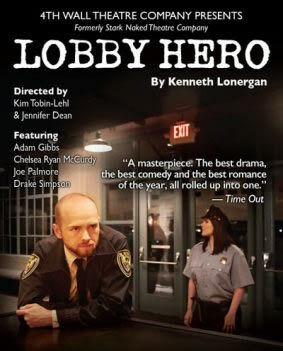 written by director/screenwriter, Kenneth Lonergan. 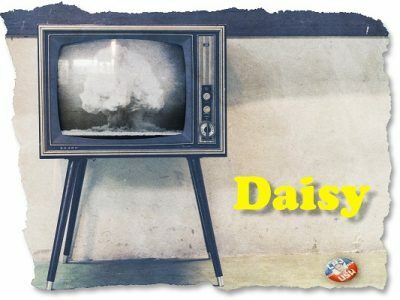 The strong ensemble cast features beloved Houston actor Drake Simpson and three talented local actors — Adam Gibbs, Chelsea Ryan McCurdy, and Joseph ‘Joe P’ Palmore — all making their 4th Wall Theatre debut.